Why not join a big band in 2019? 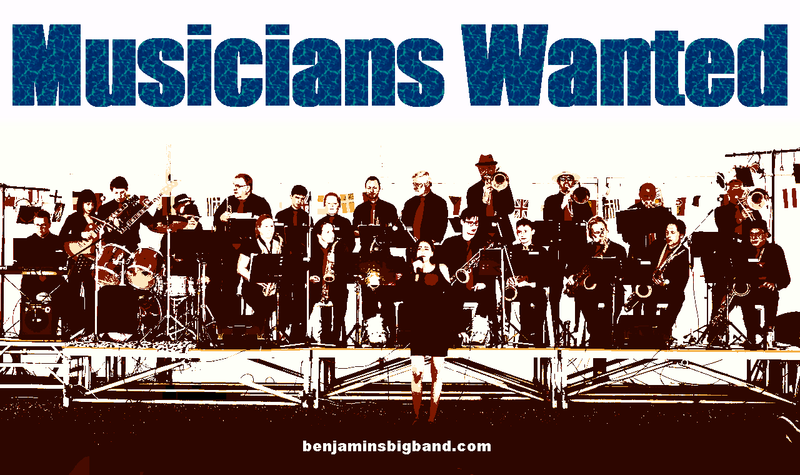 Benjamins is looking for more musicians to join us this year to play a mix of jazz favourites, big band swing numbers, modern funk, rock and latin. Have a look around this website to find out more and give us a yell - even better come for a visit during one of our rehearsals. Benjamin’s Big Band is well known as a dynamic and exciting ensemble. 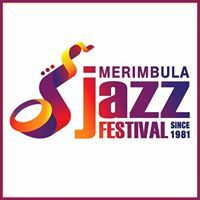 Established more than 20 years ago by leading musician Mr Craig Benjamin, they continue to be booked regularly for public and private events in Sydney and nationally, including the Ku-Ring-Gai Twilight Jazz concerts, Eurofest, and the Manly and Merimbula Jazz Festivals. Internationally they have toured to Germany, France, Italy, Belgium, Switzerland, Canada and the USA performing in a plethora of international jazz festivals from Los Angeles, Montreal, and New York Central Park to Disneyland, Paris and the Montreux Meets Brienz Jazz Festival. BBB peform regularly in Sydney and NSW, from local festivals and cultural events to major festivals and corporate events. Check the gig guide for upcoming shows. Benji's Big Band is one of the longest running community ensembles and it's easy to see why. Everybody is there to have fun. 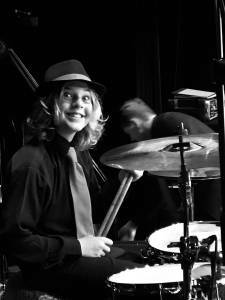 With a strong focus on educational outcomes they encourage musicians of all ages to be their best. Benjamin’s Big Band are available to add that special sizzle to your corporate event, party or wedding if you want a big band sound that packs a punch! 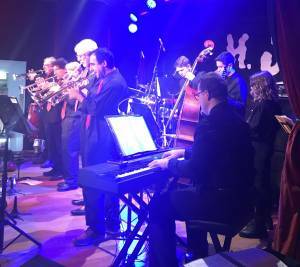 Playing many different styles, from swing to funk, latin to motown Benjamin’s Big Band features a multitude of outstanding vocalists and soloists ensuring a selection of captivating and diverse pieces as a show, or for dancing. Add the dynamic Drum Police into the mix and you have a complete evening of entertainment which will blow your guests away.